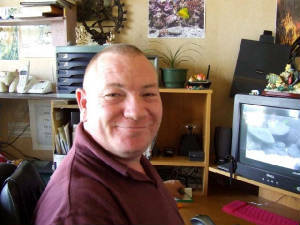 I am the Director of the New Zealand Un-Natural Mystery Centre, UFO Investigator and New Zealand Cryptozoologist . My interest in the UFO phenomena started when I was young as I had a great scientific interest and unusual phenomena intrigued me. I later learned about Astronomy and of course this led to an interest in UFo's. In my later years I learned of mysterious beasts that inhabited the New Zealand bush and were not often talked about. Once again my curiosity was aroused and I researched extensively to find out more. I began collecting files on both the UFO phenomena, cryptozoology and mysterious phenomena. I gained qualifications in biology as an aid to finding out more and then qualified as a freelance journalist. 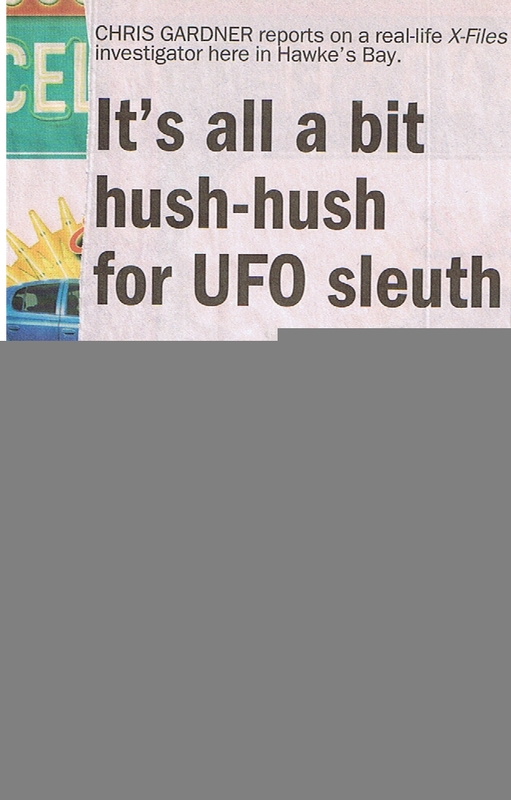 I have written many articles on the subject of UFOs, New Zealand Mysteries and Cryptozoology for various online magazine's including TheCheers and unexplainedmysteries.com. I have recently been working hard to establish and set up the New Zealand Un-Natural Mystery Centre as an orgaisation to examine and research the mysteries this country has to offer. I hope in the future for the organisation to at least produce a Yearbook which will eventaully be available form the site along with various booklets and publications. I am currently working on a book about New Zealand Cryptozoology which I hope to have published in the near future. I am quite happy to hear from Magazine Editors, Publishers and Television Companies, and Conference Facilitators,who are interested in obtaining my services for articles,consultation,lectures or programmes dealing with aspects of New Zealand UFO phenomena and New Zealand Cryptozoology. Please put Media Interview in the Subject Line.